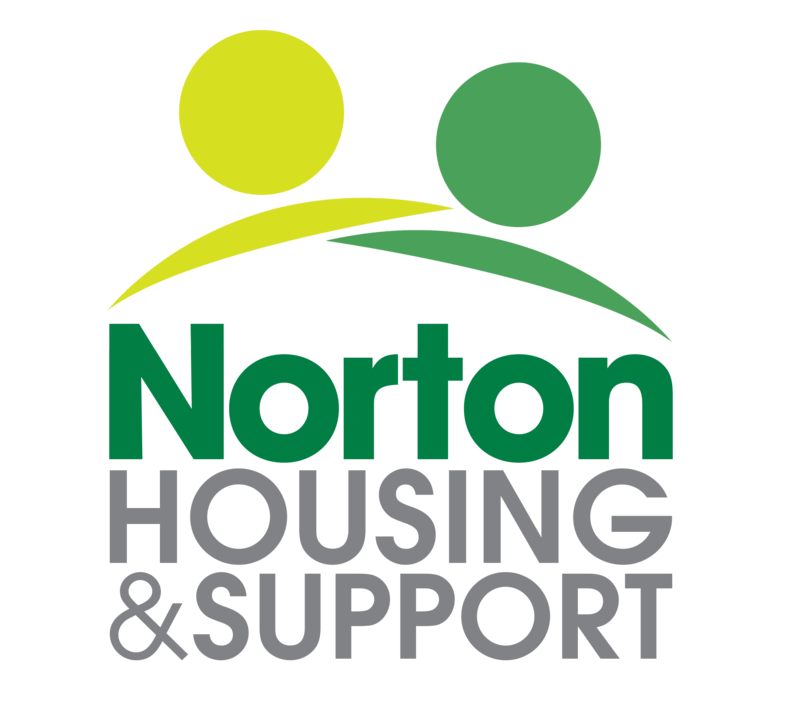 Norton Housing & Support strives for high standards as a provider of services. In doing so, we recognise the need to encourage diversity and wholeheartedly support a policy of equal opportunities in all areas of our work and responsibilities. We are committed to an integrated approach to service delivery and works closely with other agencies to support Service Users. Our Service Users enjoy a range of activities including swimming and gym sessions, a cinema club, day trips away and a very popular annual holiday. Norton Housing & Support also has a Green Group, which meets regularly to discuss how we can do our bit to help the environment. Can I visit the home before I decide to accept the offer of a place? Yes it is very important to us that once you have been offered a place in a home, you are able to visit and spend some time getting to know other residents and the Support Worker before making a decision. How much does it cost to live in a Norton Housing & Support home? In addition we have to make a personal charge to Service Users to cover the costs of what are known as ineligible services i.e. the costs of these services which are not funded by Housing Benefit or Leicester City ILS funding. These services include the cost of Support Workers time spent on shopping, accompanying Service User’s to appointments, food, leisure activities etc, and the cost of the activities programme itself. Again this charge varies from home to home and is currently between £63 and £70 per week. Charges for living in our Warden Supported Flats are separate, but are made available to those considering making the move to more independent living. Visitors are very much encouraged but Service Users are responsible for their behaviour at all times. Does you have rules for the behaviour of Service Users? We prefer to think about the rights and responsibilities of Service Users. It is important that Service Users respect the rights of other Service Users and treat them as they would like to be treated themselves. Will I be under pressure to move on to other accommodation within a certain period of time? No we believe, and our Service Users confirm, that it is really important that people are able to make progress at their own pace and are not put under pressure to move on before they feel able. However, when and if you wish to move on to more independent living, we can support you to do so.